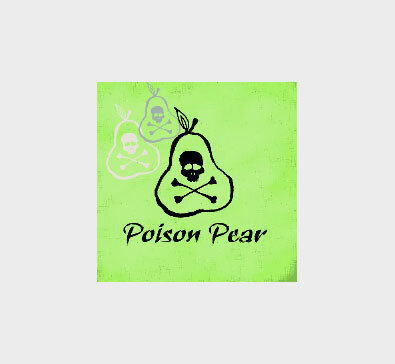 Poison Pear | Halifax Seaport Farmers' Market Ltd. Quirky handmade and screen printed clothing and accessories featuring prints inspired by life in Halifax. All items (with the exception of t-shirts) are sewn in house, and then screenprinted by hand using water-based, eco-friendly inks. My line includes scarves, pencil cases, bags, t-shirts, dresses, and baby onesies.